For six years, Spirit Young Performers Company has been a centre of excellence for talented young performers. 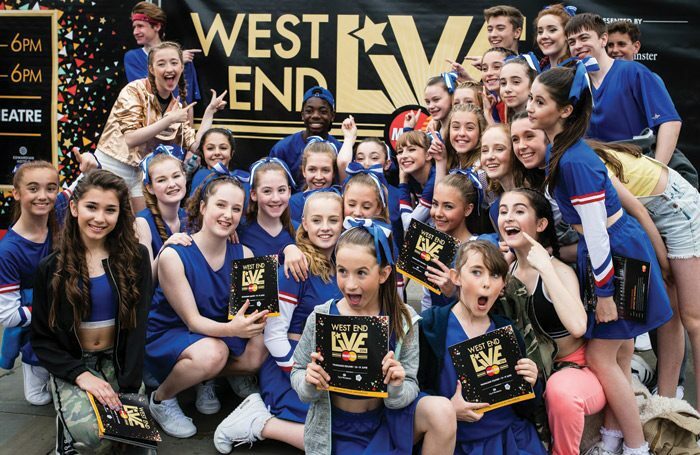 Its elite, part-time training scheme has gained a worldwide reputation, its videos have garnered more than 60 million views and 250,000 subscribers on YouTube, and its graduates have gone on to attend some of the country’s top drama schools, and to star on stages in the West End and beyond. In February, the London-based programme is debuting an exciting, innovative programme. For the first time, a group of 25 hand-picked young performers will workshop and perform a new musical – a song cycle about the lives of teenagers today. “It will be run exactly like a professional new musical workshop,” says Spirit’s founder and creative director Sophie Boyce. “The performers selected will have the experience of being an original cast, learning how to be adaptable and creative in an environment where the work is developing in real time. The week-long workshop is aimed at performers aged 12 to 19 and will be led by Spirit’s experienced in-house creative team, alongside a team of external West End performers and creatives. Rehearsals will take place in London from February 18 to February 23, and, on February 24, the new musical will be performed at the Artsdepot theatre in London, to the accompaniment of a live band. Spirit is looking for 25 young people in a variety of roles, from principals, to ensemble members, to dancers. But the opportunity isn’t only open to performers. The workshop is priced extremely competitively. For principals and ensemble members, who are required for all seven days, the workshop is just £300. 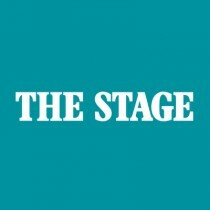 For dancers and choreographers, who are required for five days, it is £250. Scholarships are available for applicants from low-income backgrounds. One 100% scholarship and one 50% scholarship will be awarded after the audition stage of the process. Performers from outside the UK are welcome to apply, but accommodation is not provided. Spirit prides itself not just on the exceptional quality of its training, but also on the safe, close-knit environment it creates between students, staff and family. Performers wanting to apply need to fill out a form online and send a self-taped audition to Spirit by Thursday January 31. In-person auditions will take place in early February.